This is a Special tour for Rick Steves’ fans! 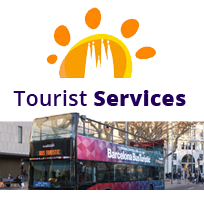 During 3h you will walk with our guide around Las Ramblas and part of the Gothic Quarter following the steps walked by Rick Steves and Cristina on April 2016 checking and updating all the books information. 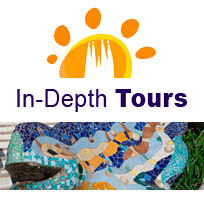 In this tour you will see the hidden corners, nice shops and will taste some local flabours and, at the same time, you will enjoy learning about History and Gastronomy. 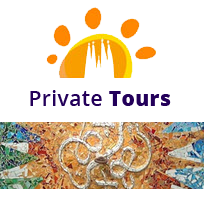 This is a private tour, not shared tour, just for you and your party. Meeting point: In front of Hard Rock Café Barcelona at Plaça Catalunya.